FROM paella to pintxos, Spanish restaurants are still dominating world cuisine following the publication of the 2016 Michelin Guide in Santiago de Compostela. 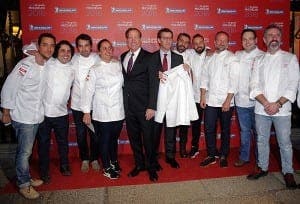 Spain’s galaxy of Michelin stars features eight restaurants with three, 23 with two and 157 with one. 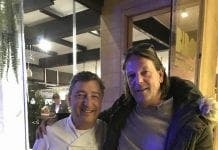 The three-star restaurants are Akelarre, Arzak, Azurmendi, Martín Berasategui, El Celler de Can Roca, Quique Dacosta, DiverXo and Sant Pau. Next articleWill anyone do something about this doggy mess?